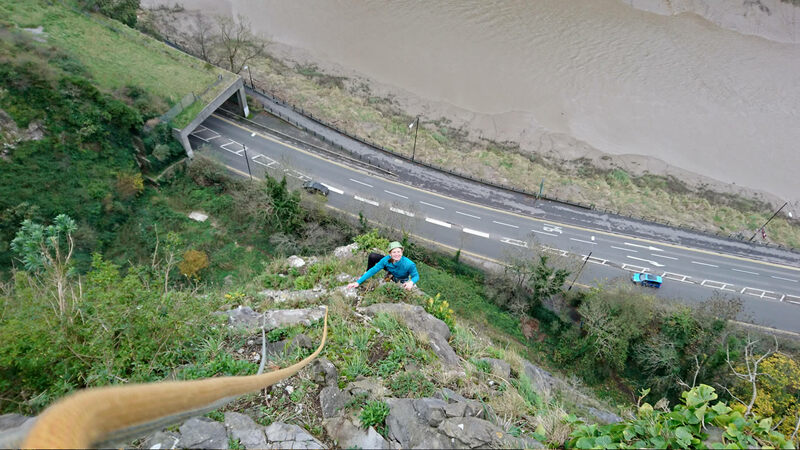 In the middle of a damp week Jess and I managed a sneaky couple of classic Avon Gorge routes. 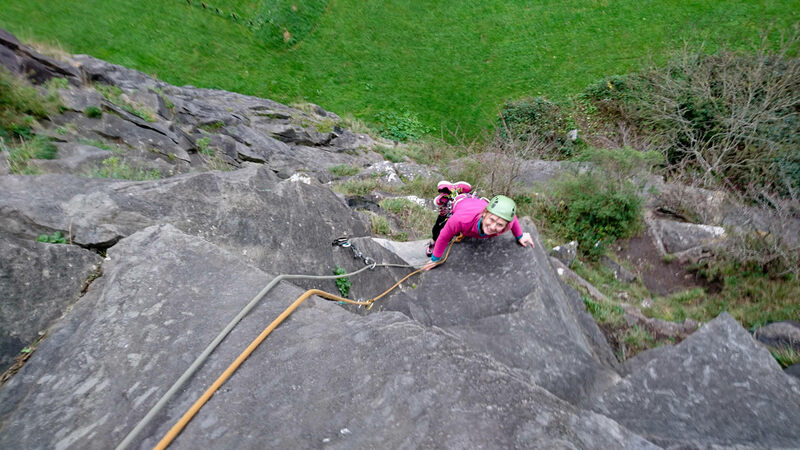 Giant's Cave Buttress was very windy, particularly whilst pulling around the corner of the final pitch in full spectator view! 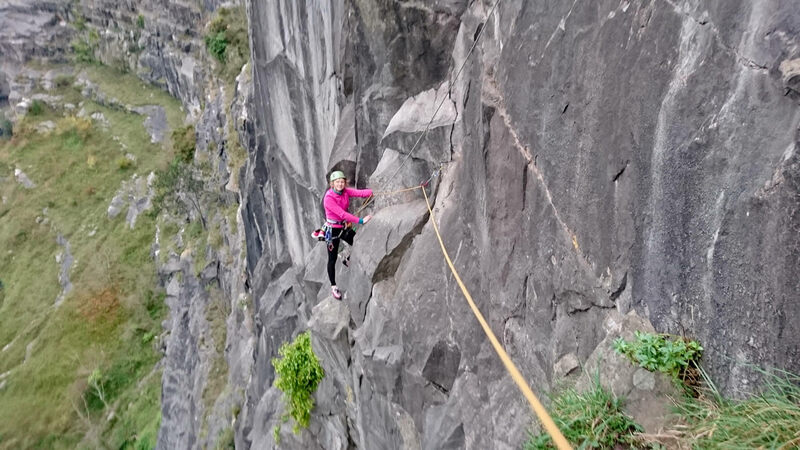 Gronk was an equally great route which I'd never climbed before and we pretty much had the whole gorge to ourselves for the day.